State Schemes to Encourage Renewable Energy: A New Friend on the High Court? Some state policymakers have increasingly strong incentives for encouraging greater production of energy through clean and renewable sources. The southwestern United States, with its abundant sunlight, can greatly increase the amount of energy produced through solar power. [i] The Midwest and Rocky Mountains states, with their strong, steady winds, can also increase energy production through wind power. [ii] Furthermore, political support for the development of renewable energy sources has increased in recent years on both sides of the political spectrum. [iii] The confluence of renewable energy potential with increased political support, as well as a new national government that seems unlikely to embrace renewable energy soon, would seem to indicate an opportunity for states to adopt a leading role in setting policy that encourages greater renewable energy production. Additionally, the dormant Commerce Clause limits states’ ability to regulate energy in ways that are not expressly preempted by federal regulations. [vii] The dormant commerce power invalidates state laws when they discriminate against interstate commerce without a legitimate local purpose or when nondiscriminatory alternatives are available. [viii] In the contiguous United States, energy that moves from wholesale producers to retail consumers passes through grids and markets that supply multiple states (with the exception of a market that encompasses most of Texas and is wholly contained within the state). [ix] This interconnectedness means that actions by states that favor some producers over others can be easily interpreted as having discriminatory effects on interstate commerce of energy. The Supreme Court has not decided the constitutionality of RPS, but Neil Gorsuch, a pending Supreme Court nominee, decided on Colorado’s RPS law in 2015. [xiii] Gorsuch approved the Colorado plan in an opinion written for the Tenth Circuit Court of Appeals. [xiv] Colorado’s RPS law requires in-state utility providers to obtain 20% of the energy it provides to consumers from renewable sources, a number that will rise going forward. [xv] Gorsuch recognized that the Colorado law has the potential to disadvantage out-of-state producers of non-renewable energy selling in the state of Colorado. However, he noted the scheme would similarly disadvantage in-state producers of non-renewable energy and thus, was not impermissibly discriminatory under dormant commerce doctrine. [xvi] State policymakers who are concerned about defending their regulatory encouragements may be relieved that Gorsuch has been amenable to RPS laws. If challenges to RPS laws continue, or even make their way to the Supreme Court, advocates have a playbook ready to defend their state’s attempts to foster renewable energy. *Kyle Smith is a Junior Editor on MJEAL. He can be reached at kydsmith@umich.edu. [i] Compare U.S. Dep’t of Energy, Renewable Energy Production by State, https://energy.gov/maps/renewable-energy-production-state (last visited Feb. 26, 2016) with Anthony Lopez et al., U.S. Renewable Energy Technical Potentials: A GIS Based Analysis 10-13 (July 2012), http://www.nrel.gov/docs/fy12osti/51946.pdf. [iii] Brian Kennedy, Two-Thirds of Americans Give Priority to Developing Alternative Energy over Fossil Fuels, Pew Research Center: Fact Tank (Jan. 23, 2017), http://www.pewresearch.org/fact-tank/2017/01/23/two-thirds-of-americans-give-priority-to-developing-alternative-energy-over-fossil-fuels. 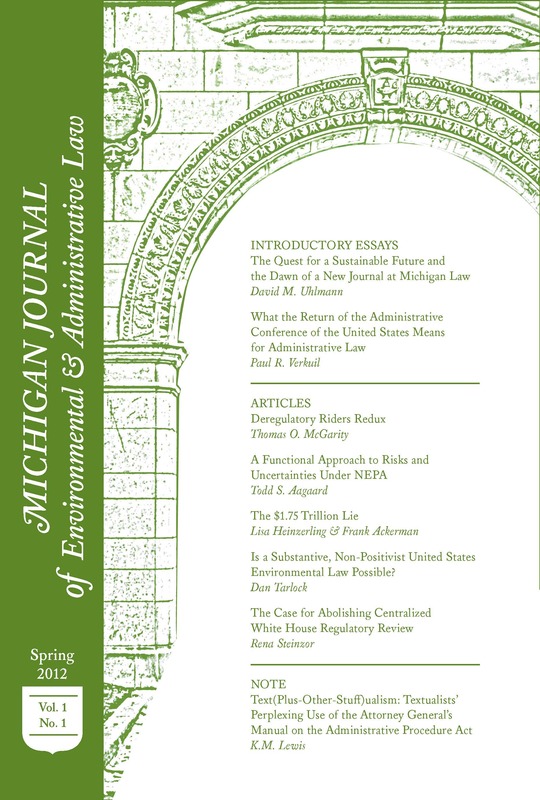 [iv] Harvey Reiter, Removing Unconstitutional Barriers to Out-Of-State and Foreign Competition from State Renewable Portfolio Standards: Why the Dormant Commerce Clause Provides Important Protection for Consumers and Environmentalists, 36 Energy L.J. 45, 46 (2015) (“…by 2012, twenty-nine states and the District of Columbia had enacted ‘renewable portfolio standards’ (RPS), obligating utilities to meet at least a portion of their energy needs with renewable resources.”). [v] Federal Power Commission v. Southern Cal. Edison Co., 376 U.S. 205, 210 (1964). [vii] Steven Ferrey, Threading the Constitutional Needle with Care: The Commerce Clause Threat to the New Infrastructure of Renewable Power, 7 Tex. J. Oil Gas & Energy L. 59. [viii] See Maine v. Taylor, 477 U.S. 131, 138 (1986). [ix] See ISO/RTO Council, Members at a Glance, http://www.isorto.org/About/Members/allmembers (last visited Feb. 26, 2016); Edison Electric Institute, EEI U.S. Members Company Service Territory, http://www.eei.org/about/ members/uselectriccompanies/documents/eeimemcoterrmap.pdf (last visited Feb. 26, 2016). [x] Ferrey, supra note 7, at 61-62. [xii] See Id. at 90; Reiter, supra note 4, at 46-48. [xiii] Energy and Environment Legal Institute v. Epel, 793 F.3d 1169, 1173-1176 (10th Cir. 2015).